Britain is in the midst of a food revolution. With the rise of celebrity chefs, cookery programmes, food bloggers and culinary festivals, what, where and how we eat is celebrated now more than ever before. This frenzied obsession with food may seem like a modern affair. However, the beginnings of the phenomenon are rooted in post-war Britain, going back more than 60 years. Rationing was not repealed until 1954, which had allowed bad eating habits to become engrained – British food was an international joke. However, the post-war global economy in the 1960s saw a dramatic rise in the standard of living. Suddenly, restaurants were opening at a rapid rate and as travel and immigration increased, so did the prevalence of international restaurants and foreign cuisines. So, throughout the latter half of the 20th century, the population began to see food as more than just fuel, instead embracing it as part of a good lifestyle. Eating is indeed an emotive act – from a young age, we learn that consuming nourishing foods can make us feel good when we’re hungry or sick. As the revolution progressed and new foods and ways of eating became readily available, the population learnt that eating different foods, in different environments, can make us feel different ways. The act of eating became an increasingly significant part of people’s lives. Thus as the food scene went through a period of growth and change, so the contemporaries gathered a range of new and exciting dining experiences. Of course, dining experiences are not only generated by the food eaten. The setting and atmosphere in which a person takes their meal can completely define their dining experience. A high-quality meal served in a restaurant with gentle colours, good lighting and soft background noise makes a much more pleasant experience than eating the same meal in an unattractive, unclean and noisy environment. In the past, as food and mealtimes began to receive greater focus, more attention was paid to the environments in which food was served and eaten. There was not only a greater prevalence of restaurants of all qualities and cuisines but themed, novelty and experience restaurants gained popularity – a sign that dining environment was becoming an integral part of the overall experience. Another significant element of dining experience can be who a person shares their meals with. For centuries, mealtimes have been seen as a social occasion and there are many proven benefits of eating together. For many people, this provides an important means of communication, a time to bond with friends or family and enjoy each other’s company. Unlike today’s youth, who although obsessed with food, spend mealtimes glued to their smartphones, the older generation will have grown up regarding mealtimes as an important time to socialise. Typically, this was done gathered around a dinner table, as for many families, this was the only time of day they could connect with one another. These days, we eat standing in the kitchen, on public transport, at the computer and even walking along the street. The average care home resident in the UK is over 85 years old. Born during the war years, they will have grown up during this period and experienced the country’s rapidly changing attitudes towards food. Having lived through the end of rationing and the beginnings of Britain’s food revolution, today’s generation of care home residents will have accumulated a lifetime of varied and interesting dining experiences, both at home, in restaurants and in countless other settings. Arguably, mealtimes hold a greater social and emotional significance for this generation than for young people today. People born in the 40s grew up in a country with an ever-changing and diversifying culinary scene. Everything was new and exciting, and mealtimes were still seen as the optimum time to socialise with family and friends. 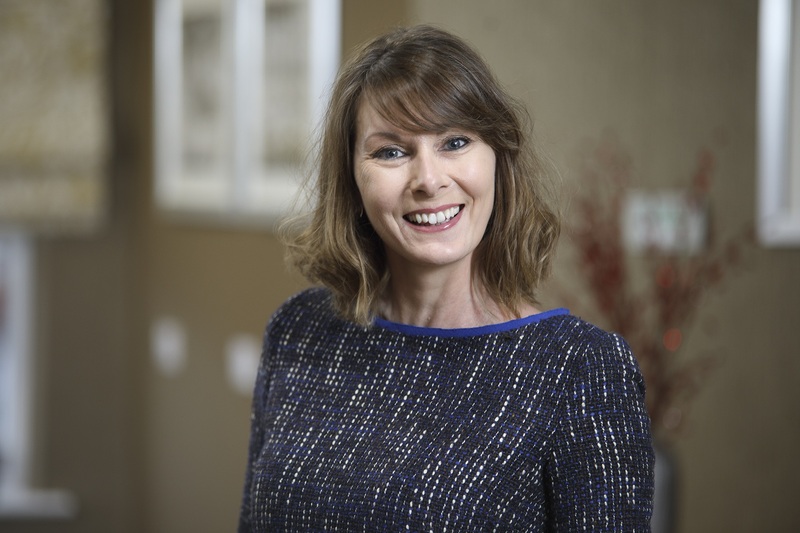 However, financial constraints in the social care sector mean many care homes struggle to provide their residents with high-quality food, not least to serve this in an attractive and modern environment. 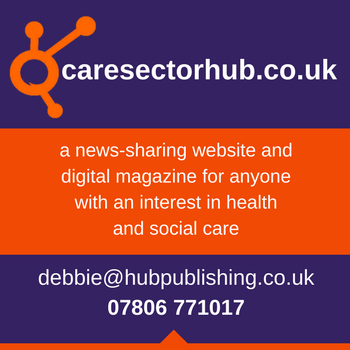 Making the move into a care home is a huge and unsettling change for most and many people have to adjust to a totally new lifestyle. This can include a new living space, new neighbours, friends and new routines. However, one element which should be maintained as best as possible is a residents’ diet. As discussed, for people living in care homes today, food and mealtimes have been a source of comfort, communication and exciting discoveries all their lives. We all know that food needs to be nutritionally balanced, attractive and great tasting to maintain health and wellbeing, but it is also important to remember that food is incredibly emotive. This means offering varied menus and giving residents as many options as possible. It means giving residents the choice of where and with whom they eat their meals, so they have power over their own dining environment. For those of us born in more recent decades, we take the outcomes of the food revolution for granted; we have unlimited choice and can eat whenever, wherever we want; mealtimes are no longer sacred. However, for those residing in care homes today, this is not the case. The importance of mealtimes for residents can never be overlooked and should always be treated accordingly, by looking beyond the food and at the dining experience as a whole. 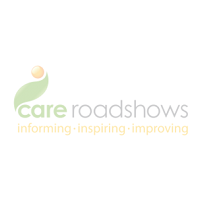 apetito will be exhibiting at Care Roadshow Cardiff on 17th October and Care Roadshow London on 14th November. Register for your free tickets today.